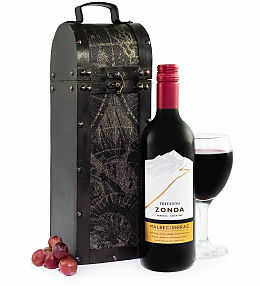 At least once a year you will find yourself in search of corporate gifts. 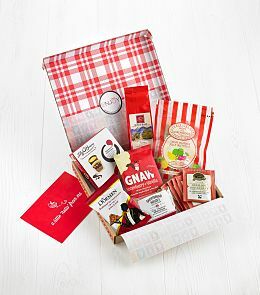 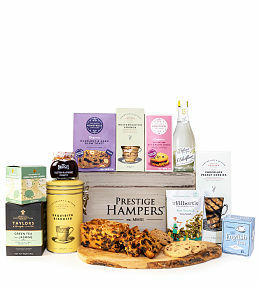 Whether you are shopping for your dedicated and deserving employees or you are looking for way to thank your loyal customers for another great year, our corporate hampers make the ideal gift. 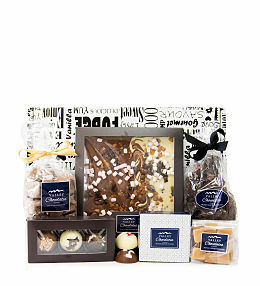 Celebrate Christmas or other company milestones by spreading the joy with these wonderful gift ideas. 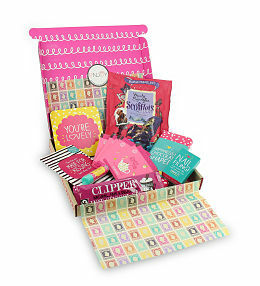 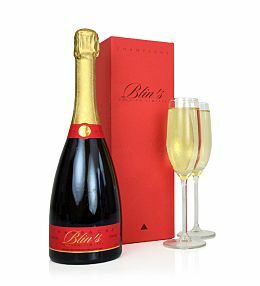 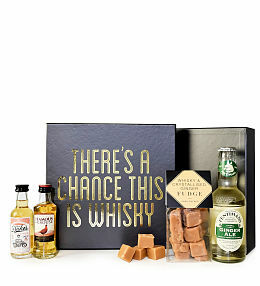 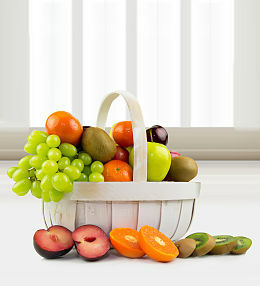 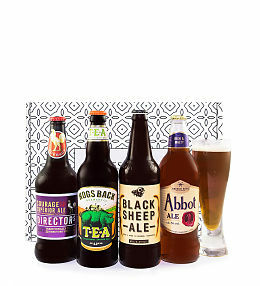 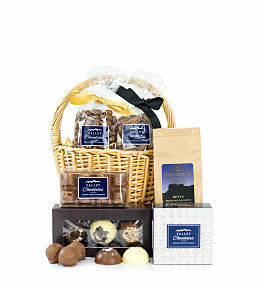 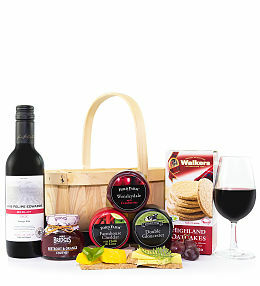 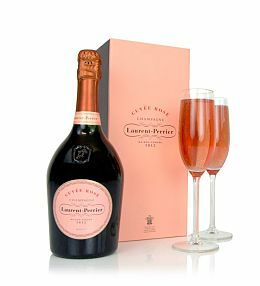 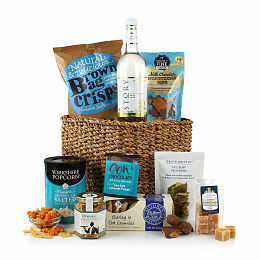 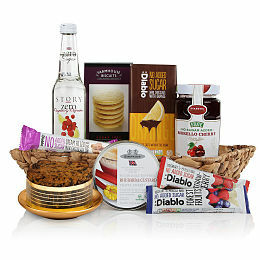 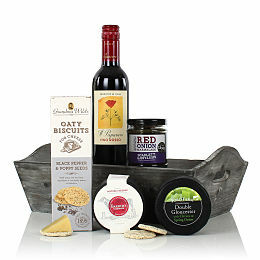 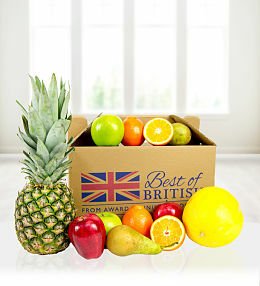 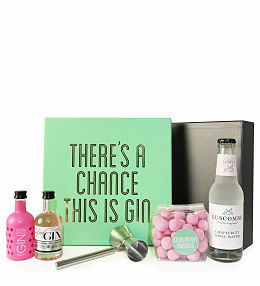 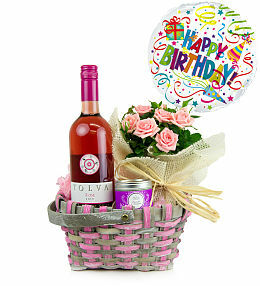 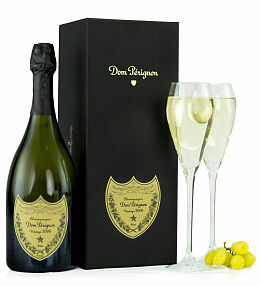 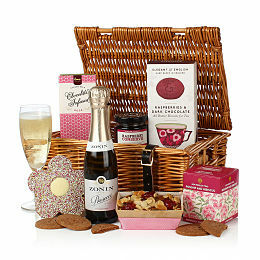 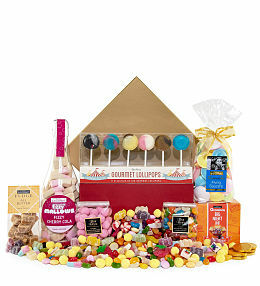 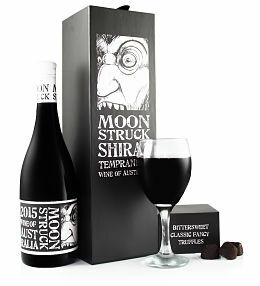 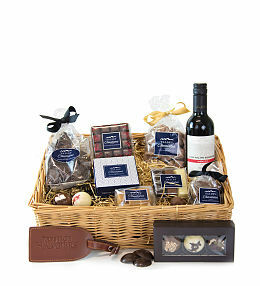 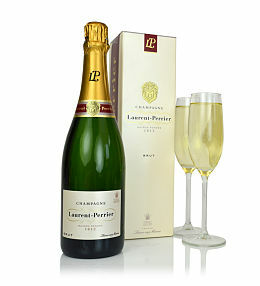 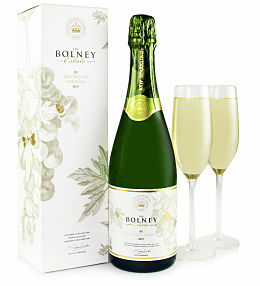 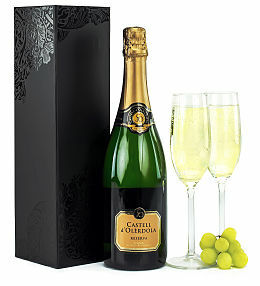 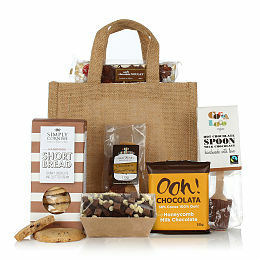 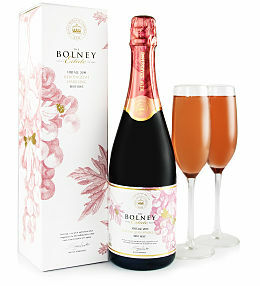 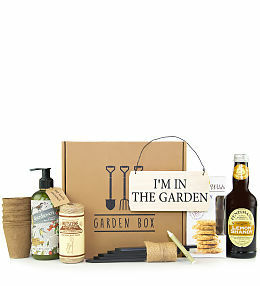 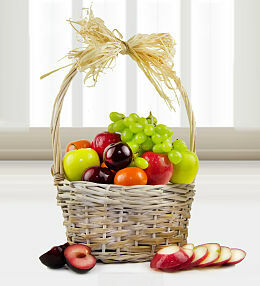 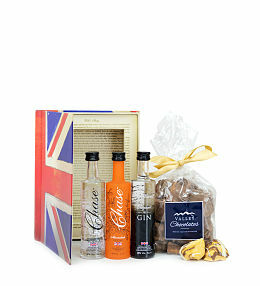 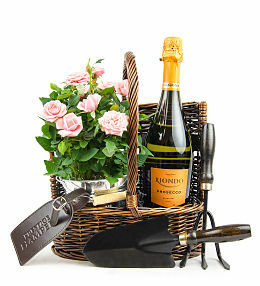 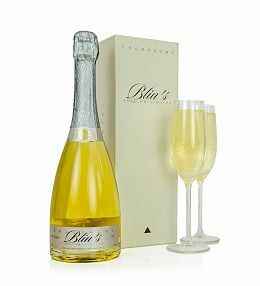 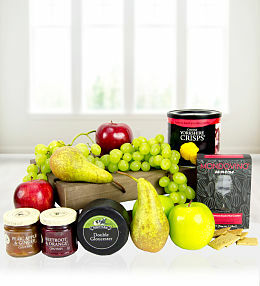 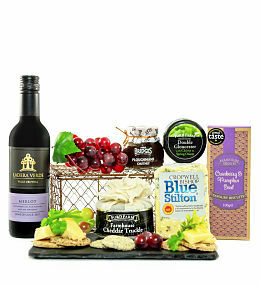 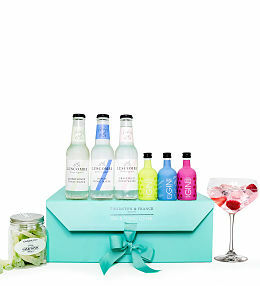 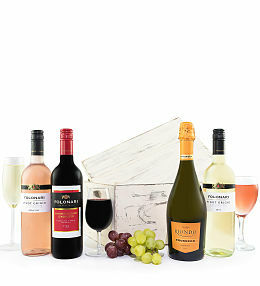 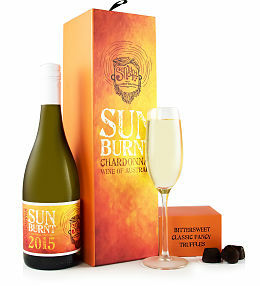 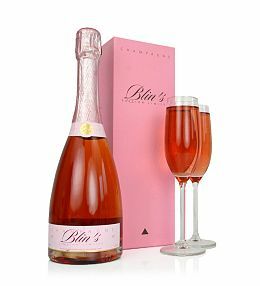 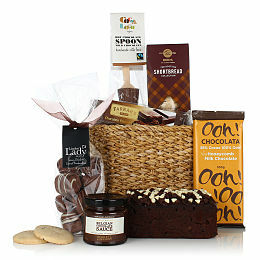 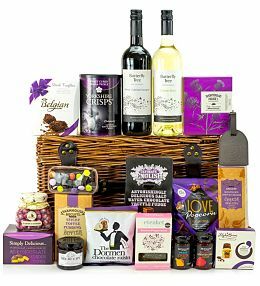 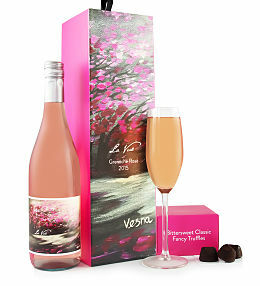 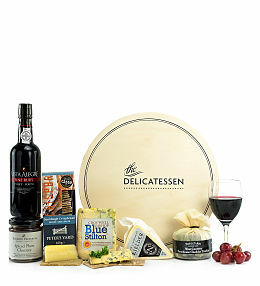 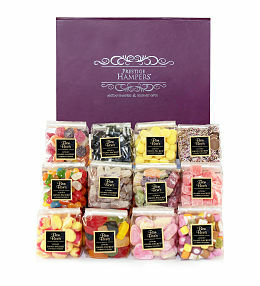 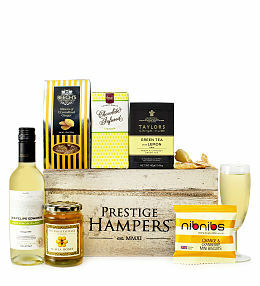 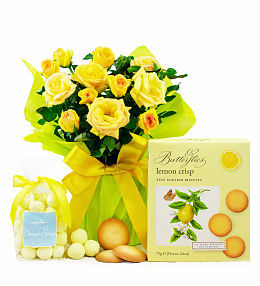 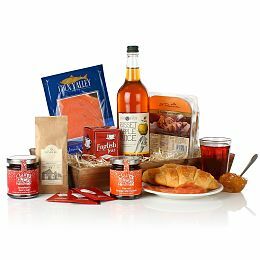 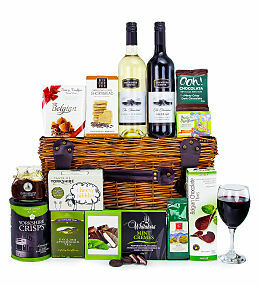 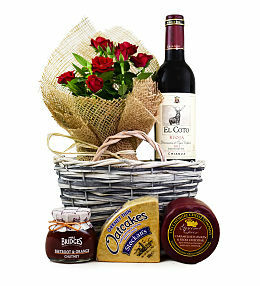 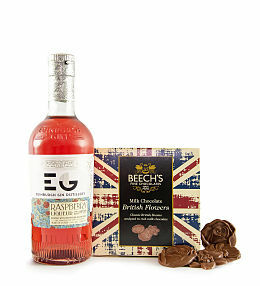 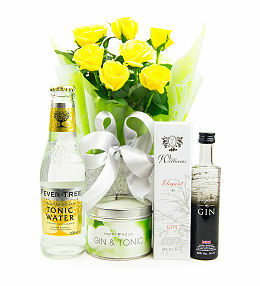 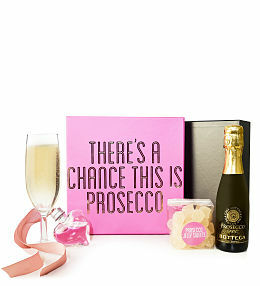 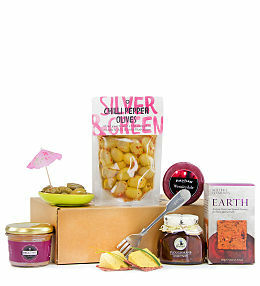 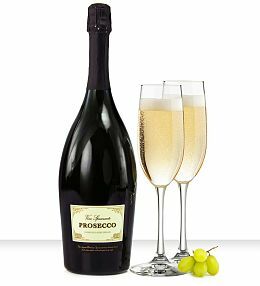 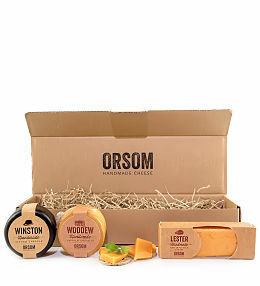 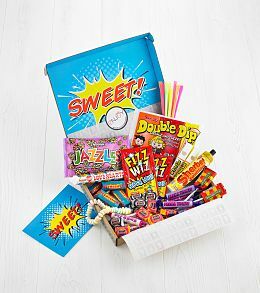 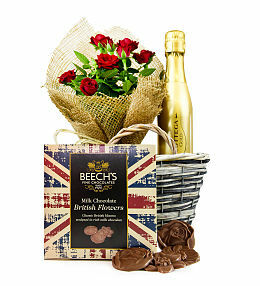 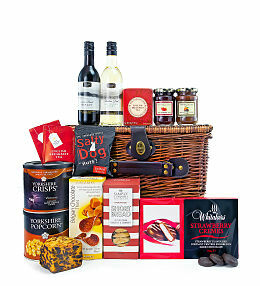 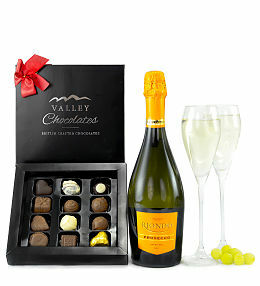 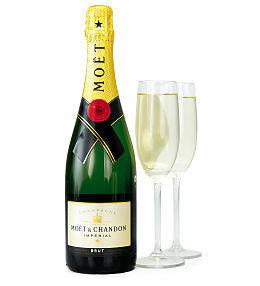 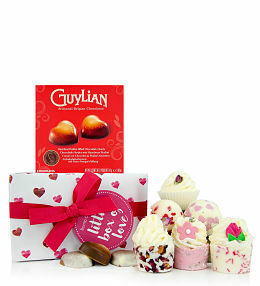 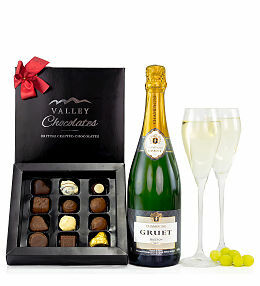 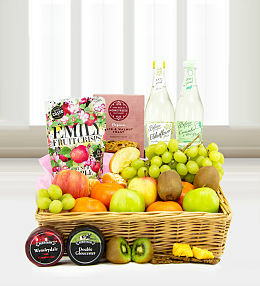 Choose from hampers with wine, chocolates and all sorts of luxury treats. 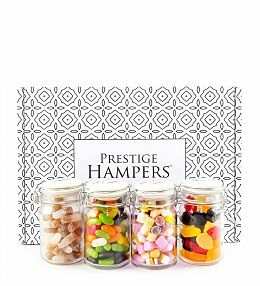 Place your order with Prestige Hampers online and we will handle everything from processing your order to delivering it with care.